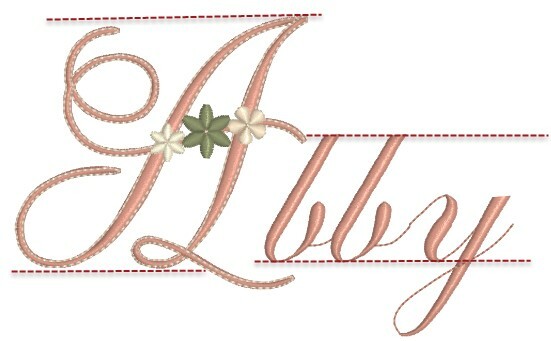 Graceful Embroidery’s anniversary celebration is our Christmas in September/October!!!! Seriously!!! I just downloaded some 32 (?) beautiful elements and when I went back to Graceful Embroidery’s website to make sure that I had downloaded all the gifts…….gifts were still being offered! An entire alphabet as a free download!!! 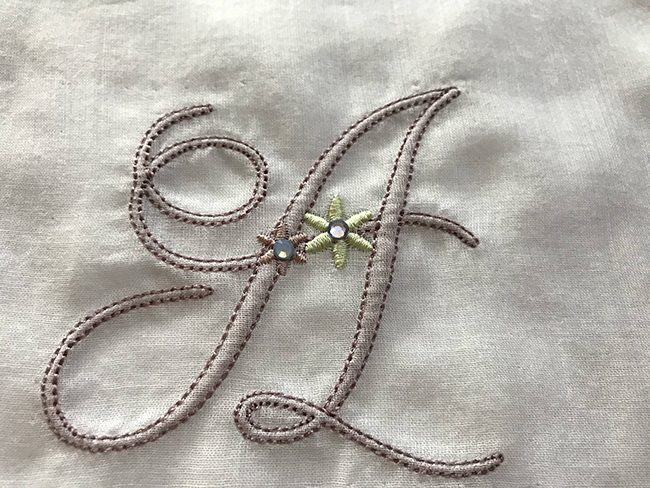 This entry was posted in Discussing machine embroidery, Embroidery projects, New Designs and tagged alphabets, machine embroidery, Placement of designs, shadow work. Bookmark the permalink. Great article! 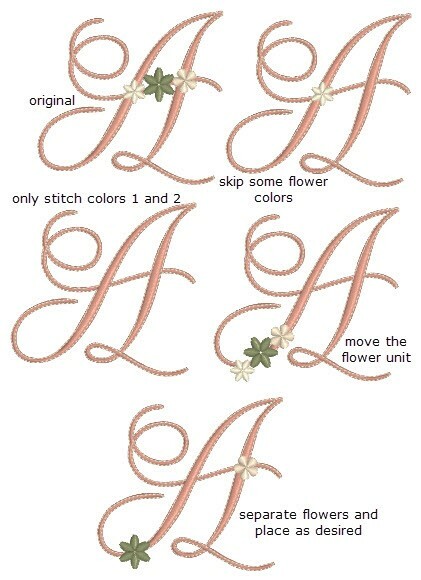 I agree it is a beautiful alphabet, as are all Graceful Embroidery’s offerings. 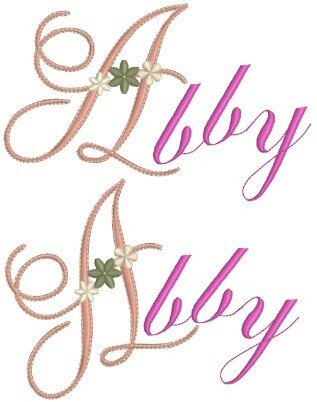 It hadn’t occurred to me to use the shadow effect with a letter. Very striking! Thank you, Pamela, for the insights. Thank you, Hazel, for your generosity and superb artistry. Thank you so much for your comments Linda. We appreciate them. Where can I get your free Alphabet download? Thanks. The freebies were available to all members of my Embroidery group during my birthday event which is now over. They will be released for sale shortly. 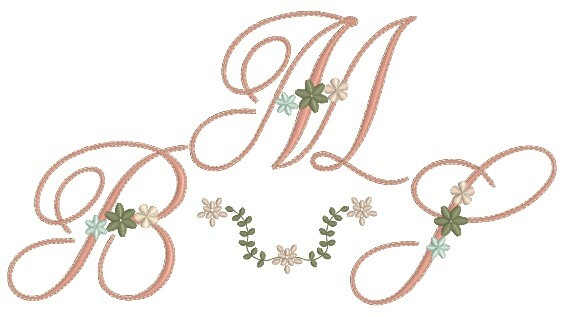 Do leave comments on this blog for me and for Pamela. We love feedback and it is so encouraging. Thank you . The designs you gifted us for your birthday event were all so beautiful. Going thru your site is a gift to the eyes. Thank You Hazel… and Thank You to Pamela for all she does with you. 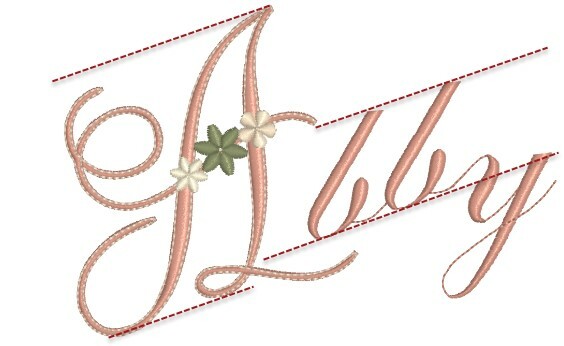 Thank you Hazel for the beautiful and stunning designs and alphabet that you gave us for your 10 Anniversary. 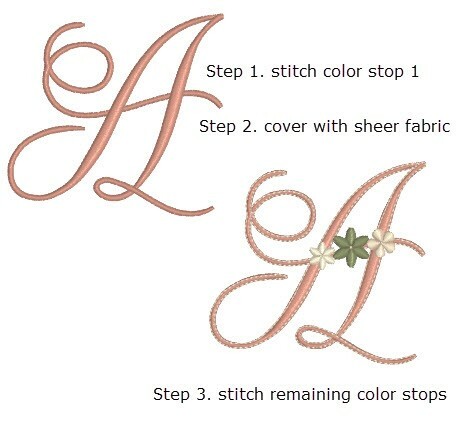 I love all of your designs and the way that they always stitch out. 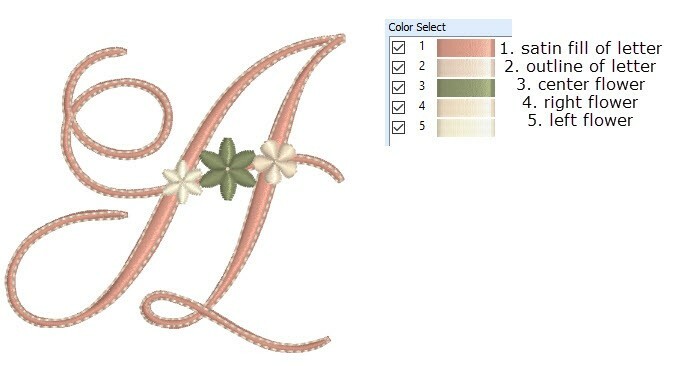 Thank you Pamela for all of the lovely variations that you demonstrated on using this elegantly beautiful alpha.